IPL Hair Removal Machines | Free Training & Lifetime Support! The most powerful IPL machine with Innovative SuperCoolTM Technology offering maximum cooling at the tip of handpiece. 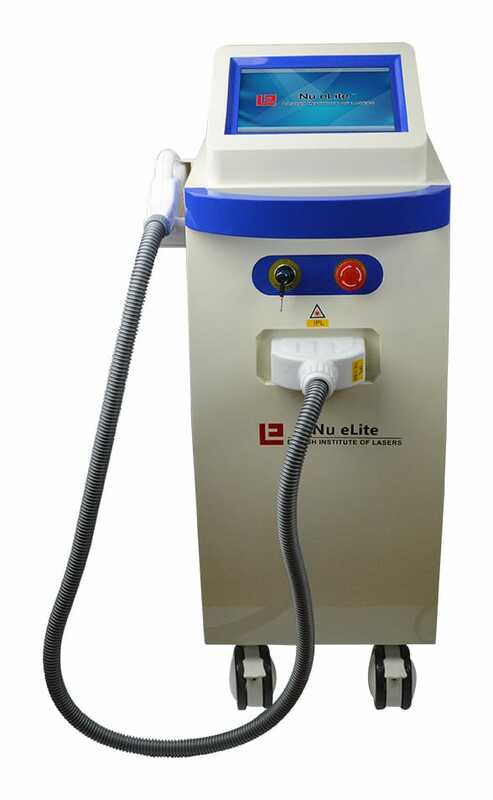 Here at British Institute of Lasers, we are proud to introduce the Nu eLite – a premium, cutting edge IPL Hair removal machine. 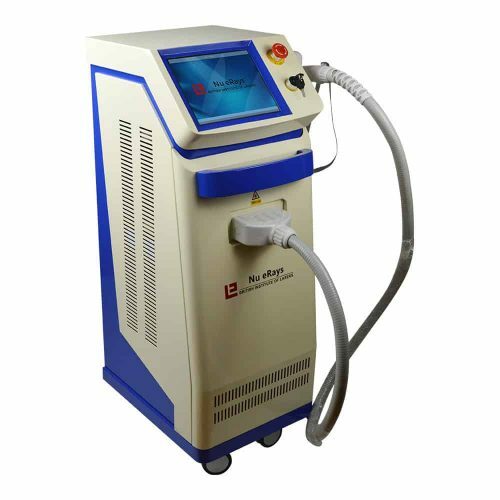 The machine can also be successfully used for skin rejuvenation and the treatment of broken capillaries and acne infection. Combined with innovative SuperCoolTMTechnology, which provides maximum cooling at the tip of handpiece Nu eLite reduces any pain and discomfort that your client may experience during treatments. If you’re looking to buy an IPL machine for hair removal, then we’re more than confident that the Nu eLite is the best option for you. We use state of the art technology and provide a second to none customer care service; something we remain proud of for all the products we have on offer. No need for external cooling. Now your customers can enjoy pain-free treatments with SuperCoolTM Technology. Cooling at tip of the handpiece reduces any discomfort that the patient may experience during treatment. Nu eLite produces a beam of light covering a wide wavelength. Using the filters, one can select a particular band of wavelength which would be suitable for a particular application, for example for skin rejuvenation. This machine is capable of performing a range of treatments by simply using different filters and switching to a different mode of treatment in the very user-friendly software. 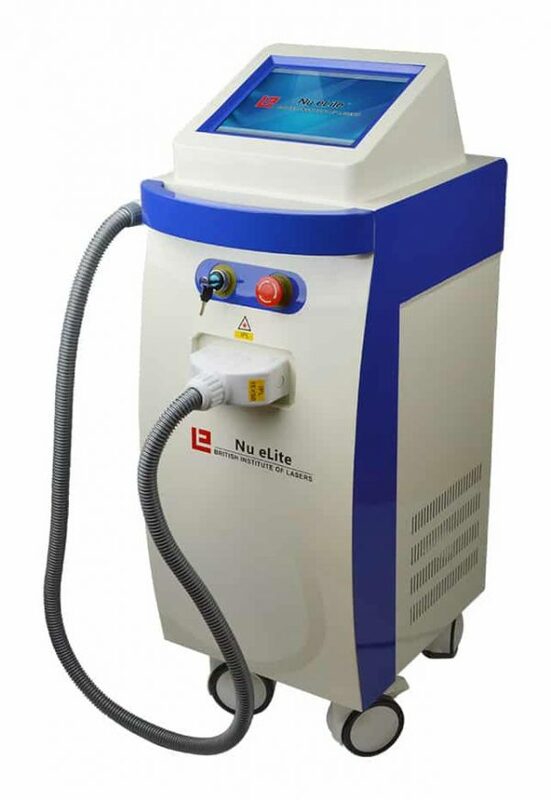 The tailor-made pulses allow Nu eLite to perform wide applications in non-ablative rejuvenation therapies, which is based on the principle of human skin tissue’s selective absorption and photo-thermolysis to light sources. 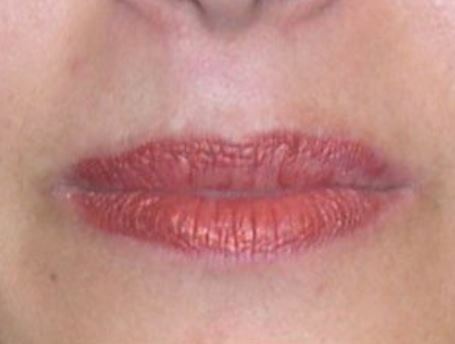 The photo rejuvenation technology is more effective than conventional therapies to photo-damaged and photo-aged skin. There is no downtime for the treatments. 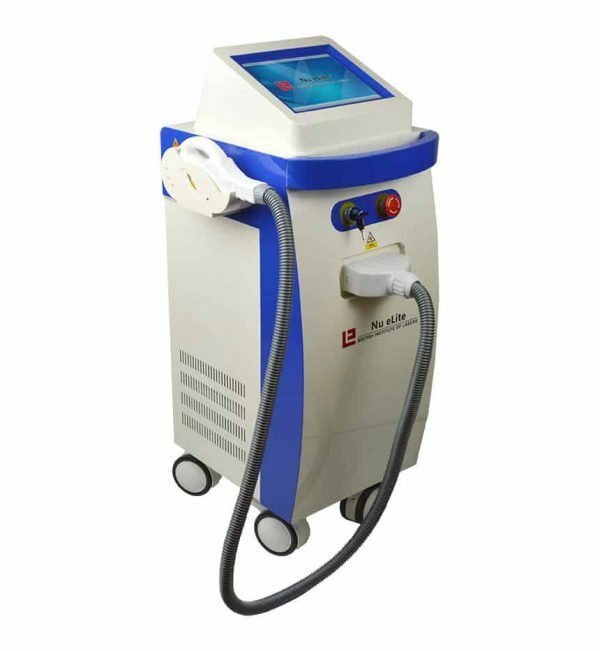 Please note that an IPL Hair Removal machine is different from a Laser Hair Removal Machine, as most people think the two are synonymous. 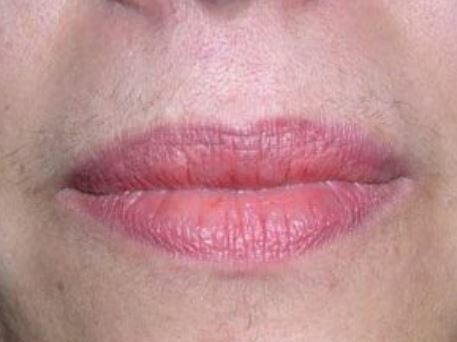 If you are interested in a Laser Hair Removal Machine then please click here instead. How quickly can I make a return? The machine is paid for in just less than THREE MONTHS, based on only two treatments per day (Assumes 6 working days per week. Each treatment £70 +VAT). Why isn't the Nu eLite featured on any of the best review sites? Most review sites have a money incentive to promote one product over another. In practice, they place tracking links on the items being reviewed that will lead to platforms such as Amazon or eBay. Each successful sale generates a small income for the review site. 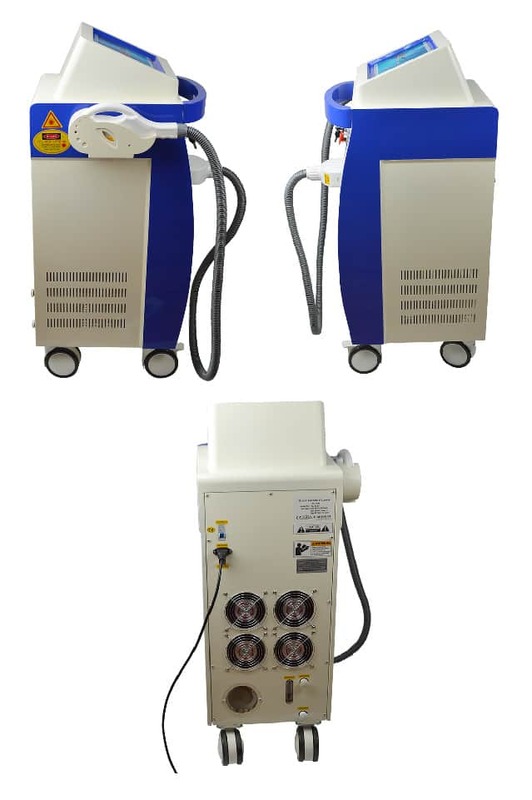 British Institute of Laser machines are sold exclusively on our website and they are not available for sale on any third party platform. This allows us to foster a fair and personal relationship with our customers. It’s always a good idea to do research before you buy, however if you are using review sites, please bear in mind that they may choose to promote items that bring in the most revenue from time to time. 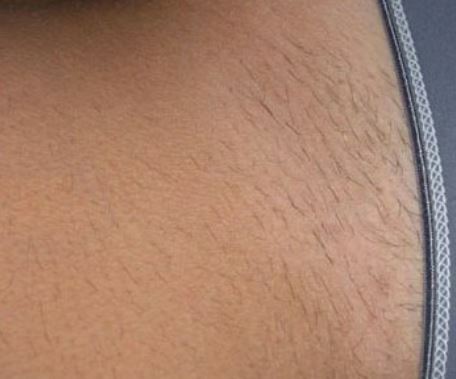 If you would like an honest, accurate and genuine testimonial of our IPL hair removal machine, please get in touch and we will be happy to assist you. We can also invite you to view one of our machines, if you wish. Sidenote: A pair of laser goggles for the operator and an eye shield for the patient is included with the machine. Nu eLite can be operated by hand or by foot switch. 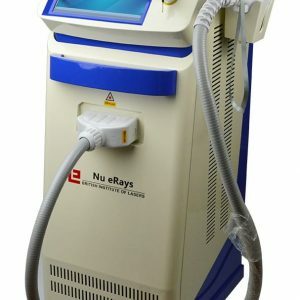 We also offer an alternative laser hair removal machine, the Nu eRays, which can also be successfully used for skin rejuvenation and the treatment of broken capillaries and acne infection. Click here for more information. 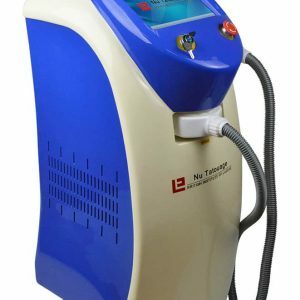 We’re happy to recommend this IPL machine. It was great to find a machine that’s gentle enough to use on the face. 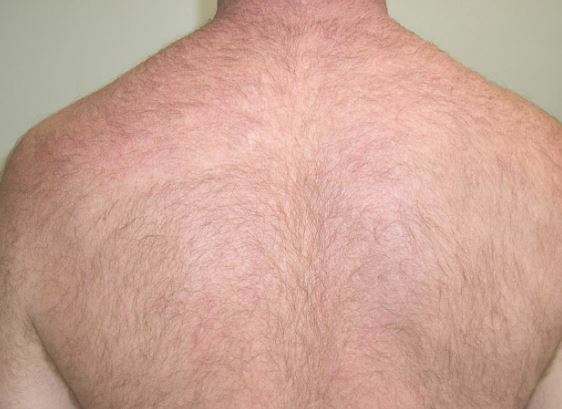 Our clients are seeing less hair growth in just a few treatments and clearer complexions. The team at British Institute for Lasers are extremely helpful and supportive, the machine was delivered to our door and Dr. Majid came to us to provide comprehensive training and hints & tips on making the most of our purchase. We look forward to doing more business together. Our clinic helps clients with some of the most persistent and uncomfortable facial skin conditions out there including ezcema and acne. 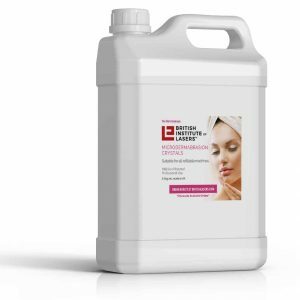 The NuElite from British Lasers was the only machine we used that would not only treat these conditions but leave the skin feeling soft and healthy. Delivery took a while but we did order over the Bank Holiday. Overall nothing but praise for our experience with British Institute of Lasers. A good-looking, multi-functional machine that produces fast results. The SuperCool technology is brilliant and our clients felt no discomfort during treatments. Unfortunately our machine didn’t come with the instructions so we had to wait for a replacement. Otherwise, couldn’t fault it. Hi Ashley! Thank you for your kind feedback. We’re thrilled that you were happy with the machine. Please accept our apologies for not including the full instructions manual with your initial order. If you need any further assistance or support, please don’t hesitate to get in touch with our team. After years of using poor quality machines, we’d almost given up providing IPL treatments. Then we found British Lasers. This product proves that IPL technology has come a long way and is now one of the most effective ways of rejuvenating skin. 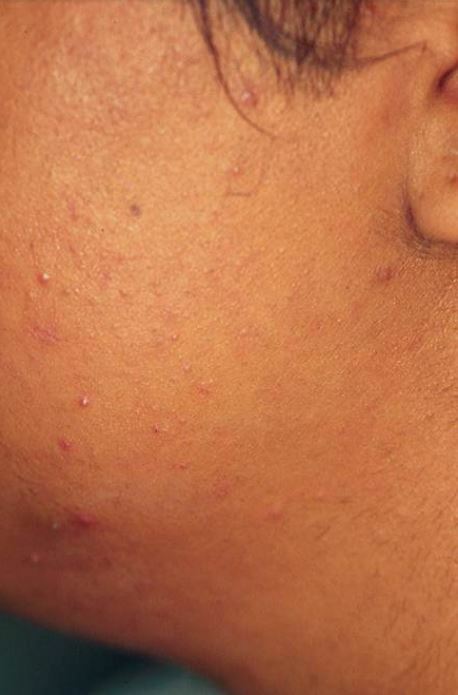 We’ve seen fantastic results even with the most irritated, sore acne. The machine is fast and easy to work with. It’s a staple at our practice and we thank Majid and the team for adding to our business and giving our clients the treatments they deserve. I recently completed by therapist training and I bought this machine on recommendation from my colleagues. I’ve been blown away by how easy it is to use and the result is smooth, glowing skin ☺ I’m a mobile beautician so portability is important to me. This machine feels strong and durable, and it comes with wheels so even a small girl like me has no trouble transporting it across the city. For the affordable price, you’re getting a top of the range machine. So happy with our Nu eLite machine from British Lasers. We employ mobile therapists and this has been perfect to pack up and take to our clients. Our clients are seeing great results! We recently expanded our business to include IPL treatments, and after weeks of research online, purchased a machine from British Lasers. We absolutely love this product. Our customers are thrilled! As a skin care clinic, we appreciate the fact that intense pulse light treatment is essential in achieving quick and satisfactory results for hair removal. At the same time, we face challenges in using a conventional approach for patient care. In an environment where there is growing competition in service delivery, we have focused on quality and safety as opposed to taking shortcuts and using substandard equipment. The Nu eLite ensures that our patients are handled with care and in comfort thus providing the best results in the industry. The British Institute of Lasers has proved to be a valuable partner in providing in-house services. We have penetrated the market of IPL hair removal while offering performance and safety. The customer service and product quality has enabled us to offer high levels of quality treatments. As such, our company continues to experience robust growth. 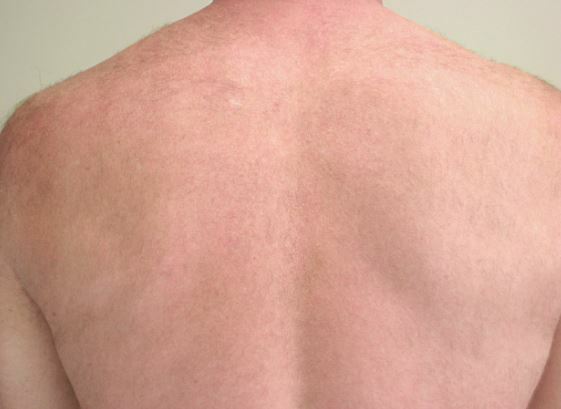 The Nu eLite IPL has delivered the desired results with a cost effective solution. Permanent hair reduction treatments are achieved leaving patients satisfied and without any discomfort during the procedure. Darker skins are also treated with this device and there is consistent hair reduction in both sexes. Initially, I had my concerns of including IPL treatments in the list of services offered at our salon. 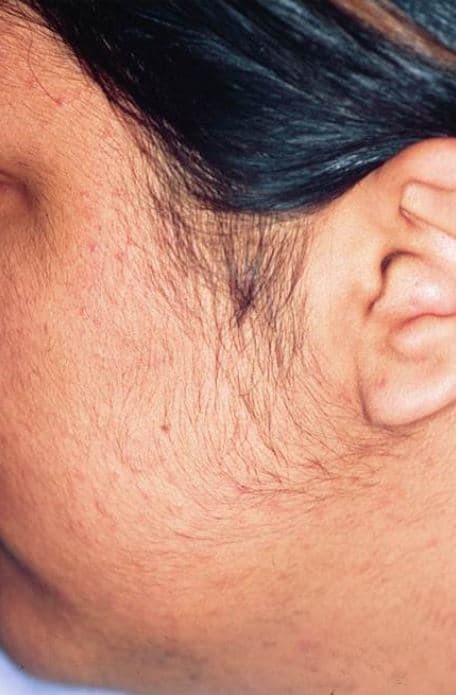 There are several stories about IPL in the media that painted a grim picture about this form of hair removal treatment. However, there were various customers that enquired about permanent hair reduction treatments. This made me consider their requests. I searched for the most convincing machine in terms of safety and effectiveness. This is when I found the Nu eLite hair remover, and I made a decision to acquire one. I have done the training on how to use it. The results are amazing! 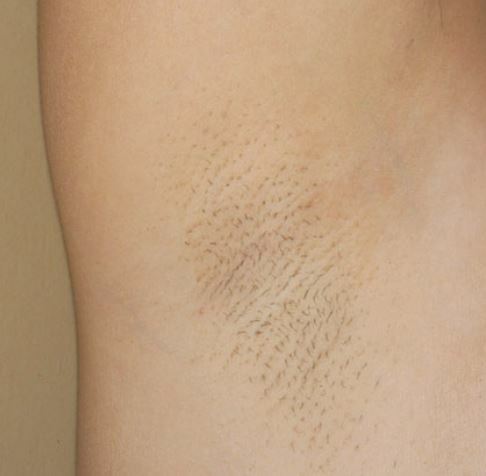 I have never received a complaint after administering hair removal treatment. It confirmed my belief that it is the best in the market! My clients come to me because they cannot go for any other treatment and epilators are out of the question because of what they do to the skin! Redness, itchiness, soreness. This product is more than welcome in my salon and has made the experience so much more comforting for the client. Cannot recommend British Lasers enough. A true breakthrough and I wish them the best. Glad to be amongst the first reviewing. Fantastic product and ever so cheap! BIL always supply quality products, glad I found them. Will be sure to mention this products to those in the know. The e-lite nu, is perfect for those entering at a novice level. Perfect for training or if you’re starting out! User manual was very helpful. Loved the supercool technology – really captures the attention of our clients as I guess it turns out we’re all a bunch of wussies! Great service and product. All the best.